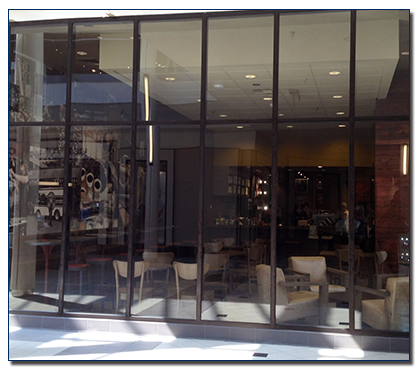 Demonstrate a sense of pride to your customers and employees with clean windows. We provide a variety of cleaning services that’ll make your commercial property stand out. 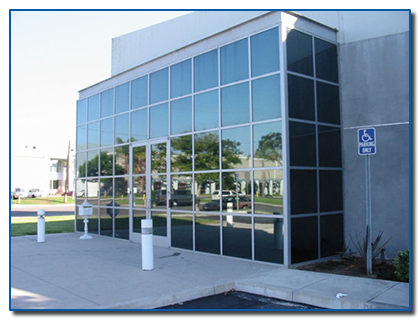 At The Clear Choice Window Washing, we pride ourselves on our responsiveness and integrity when it comes to providing you with the best services in the area. Our professionals are able to help you with a variety of commercial cleaning chores, including solar panels/skylights and light fixtures. Call The Clear Choice today!